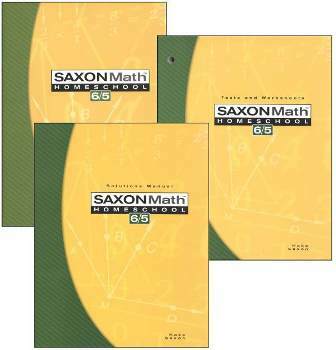 The Student Textbook is divided into 120 lessons, all of which are included in the Checker. 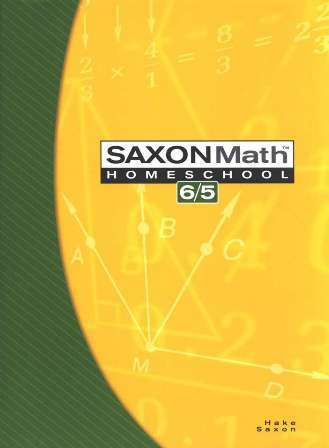 The textbook also contains 12 investigations, appendix topics that present additional instruction, supplemental practice problems for remediation, an illustrated glossary, and a comprehensive index. Most parents purchase the three books described above together as the Saxon Math Homeschool 6/5 Kit rather than purchasing the pieces individually.